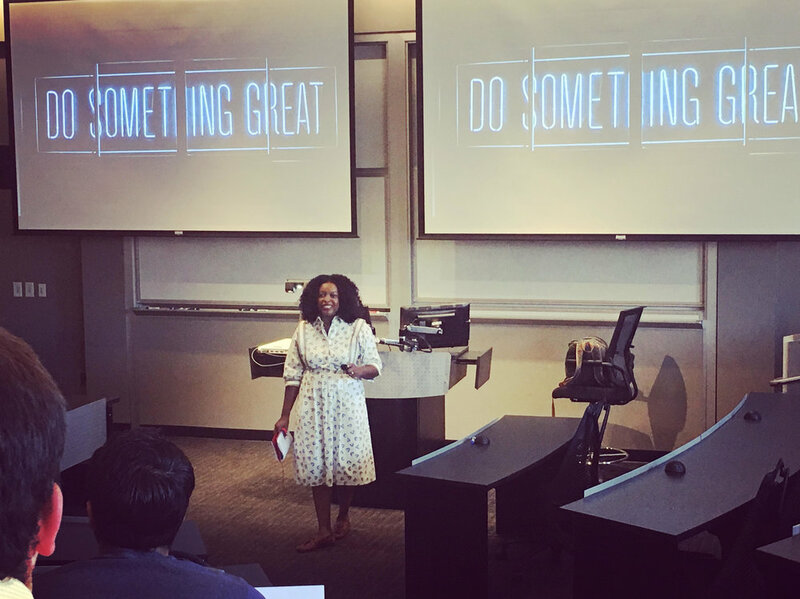 As a board member of the Young Nonprofit Professional Network—Atlanta, I invited Breauna to speak at a professional development event for our members on strategic volunteering. What could have been a typical sit-and-listen evening seminar, in actuality became one of the most engaging, practical, and most talked about events we’ve hosted. Breauna is relatable in that she brings a combination of best practices, personal anecdotes, and resources to the conversation, truly meets clients and audiences where they’re at to generate the greatest impact. Drop me a line below if you are interested in having me speak at your next event or workshop!